A new update for the procedurally-generated space exploration game No Man's Sky has just released, sending players into the watery depths. 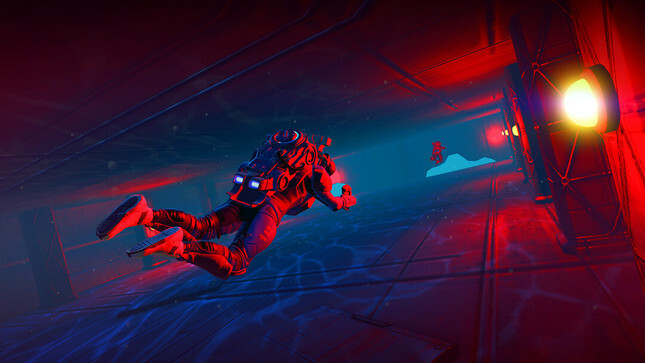 The game's developer, Hello Games detailed the latest content – aptly titled The Abyss – noting features that include new story and aquatic missions, improved underwater environments, and a new vehicle with which to explore: a submarine. The Abyss will also allow players to build submersible modules and explore sunken wrecks to discover ancient treasures. This isn't the first free update No Man's Sky has seen since its controversial release in 2016. After many claimed the game was overly-hyped and didn't deliver upon many of the features promised, Hello Games has since released countless updates introducing base-building, multiplayer, new game-modes, and more. It's great to see a developer double-down on its game when the going gets tough, rather than cutting ties and moving on to a new venture. No Man's Sky: The Abyss is available now.